This is an indicator that certain products have a territorial or regional or local origin which is certain. 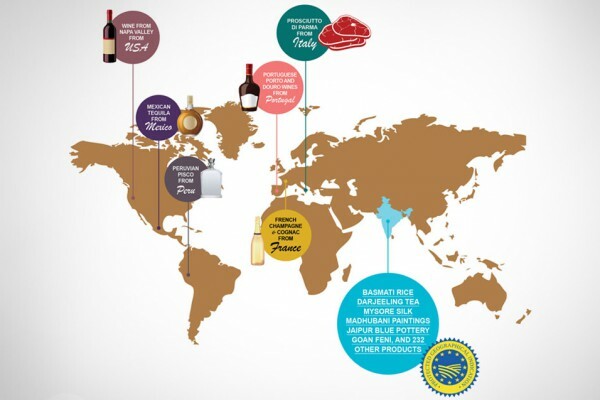 All the producers in that region are allowed to use the geographical indication. For instance “Mountain” can be used by all honey farmers in the Cameroon mountain area. So a geographical indication is a place of origin. But again this is only in the case where the quality, reputation or other peculiar characteristic of the product is attributable essentially to this geographical origin. Power f attorney (notarization not required).